Samsung Galaxy Grand Prime has launched in several markets, but it appears Samsung is working on another smartphone for the Grand series — Samsung Galaxy Grand 3. 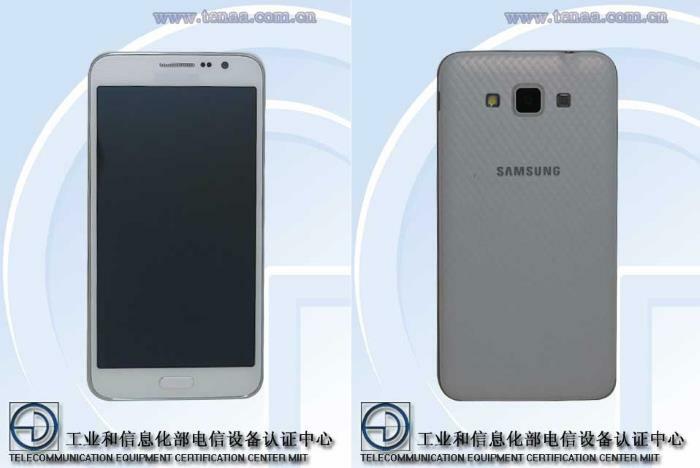 We’ve already heard about the Samsung Galaxy Grand 3 in the past, but the handset was recently spotted at Chinese certification body TENAA, hinting at the imminent launch of the handset. As per the entry on TENAA, the handset features a 5.25-inch display sporting a resolution of 1280 by 720 pixels, and measures 146 × 74.8 × 7.95 mm. It has a similar model number, SM-G7200, as the model which was spotted on GFXBench, but it lists a smaller display size compared to 5.5-inch on the benchmarking website. The alleged device also features a 1.2GHz processor (possibly the 64-bit Snapdragon 410), 1.5GB of RAM and 16GB of internal storage. There’s a 13MP camera for photos and videos, as well as a 5MP front-facing camera, and runs on Android 4.4.4 Kitkat — it’s likely the handset may launch with Android 5.0 Lollipop, or may as well get the update if it launches with KitKat. There’s no official word from Samsung about the existence of the device, but it’s likely that Samsung will announce the handset soon. We’ll update you as soo nas we get to hear anything more about the alleged handset.